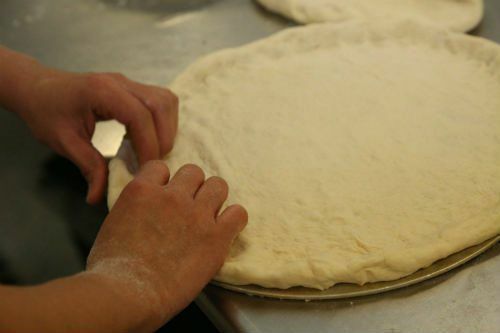 Our Pizza Crusts Are Handmade By Artisans.. Not Machines. 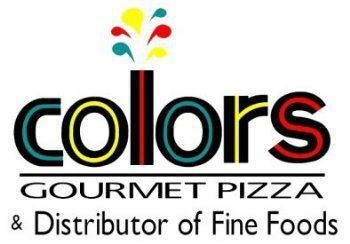 Since 1991, Colors Gourmet Pizza has provided the finest pizza products to its growing family of customers and is known nationally for the consistently high quality of its pizza crusts, dough balls, and focaccia bread. All our products are handmade by our skilled team of artisans. Colors’ handmade pizza products are used by chefs to create outstanding pizzas for restaurants, bars, room service, banquets, and other non-traditional pizza environments. Customers include hotels, restaurants, casinos, convention centers, and small QSR chains. Colors Distributor of Fine Foods selects the finest products from a range of sources and delivers them to customers in San Diego, Los Angeles, and Orange Counties. We have chosen items that complement our passion for excellence and customer satisfaction.